To see jug in a dream means that your character is strong, you have the presence of mind to do something or you are fortitude. 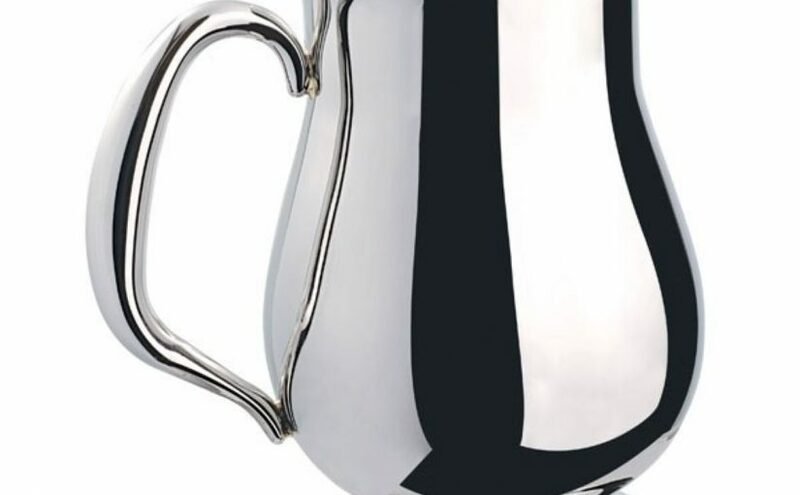 To see of buying a jug in your dream may represent that you will resist to the difficult incident or overcome a difficult day or period easily. To dream that you sell a jug signifies that you will give spiritual support to a person requiring need and you will be with your friend in his/her bad times. To see that you break a jug or a jug is broken in your dream indicates that you will hear an unexpected statement from your reliable relative or you will be abandoned in the middle way. If you hurt with the pieces of broken jug in your dream, it refers to scolding which is heard within family or discussion within family. To drink water from a jug in your dream symbolizes that family rejoice will enhance if you are married. If you are single, it refers to a step which will be taken for a marriage, meeting or engagement. To see a jug and glass in your dream denotes a person who respects to the elders, loves the small children, knows the value of somebody, who is exemplified. If jug and glass is a set, it refers to a big business partnership. To pour water from a jug in your dream refers to a small discussion within family, stressful conversation. To see a glass jug in your dream denotes a travel, relative visiting or business trip. To see a broken jug in your dream means that a result which you are waiting for will be negative, you will be upset with a coming paper. To see Aryan or lemonade in a jug in your dream implies that you will take a lot of money, take promotion if you work, take a gift or be business owner if you don't work. To see a metal, copper or chrome jug in your dream may represent a visiting done by an old friend or travel done with an old relative. To dream that you throw a jug signifies problem between partners, discussion emerging before marriage, unexpected trouble.